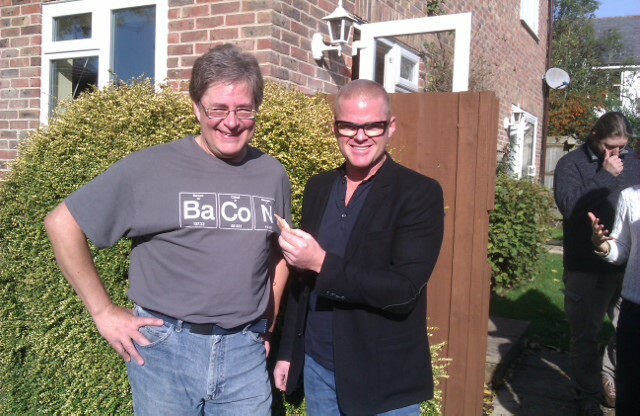 In October 2013 Celebrity TV chef Heston Blumenthal visited radio amateur David Akerman M0RPI to fly a potato to near-space on a high altitude balloon as part of his TV show Heston’s Great British Food. The Spud in Space segment starts at about 24:38 into the show. His next flight will take place on Sunday, May 4 at around 6:30pm BST and aims to capture the sunset with some new cameras. PIE – 434.650 MHz, 300 baud, 750Hz shift, 8, N, 2. 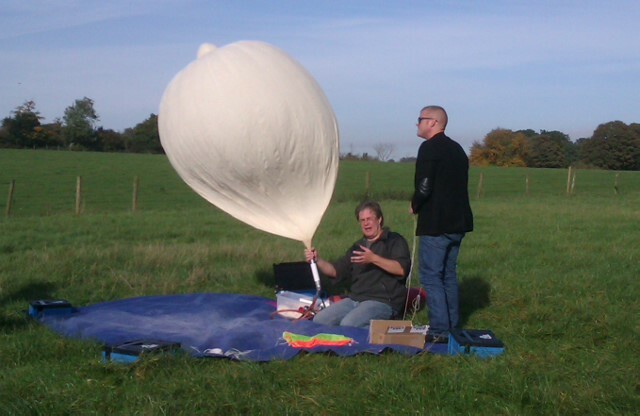 Telemetry and SSDV. 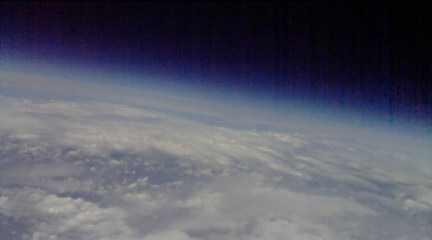 Expected flight profile is burst alt 30km ascent 5m/s descent 5m/s. Landing spot NW of Cheltenham.